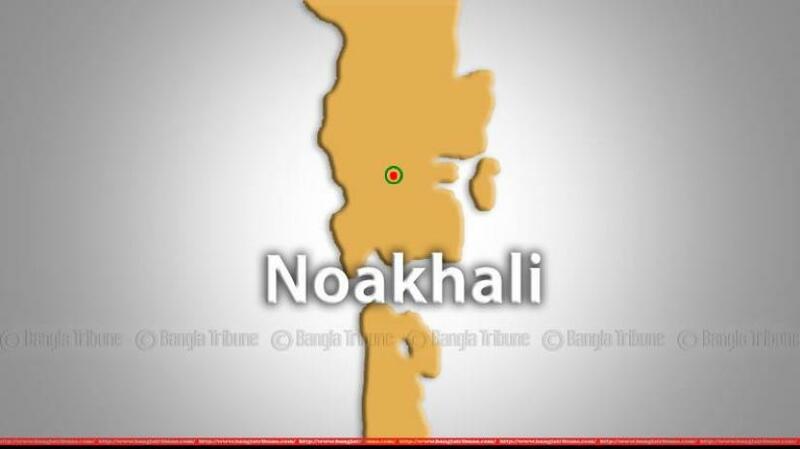 An alleged robber has been killed in a lynch mob-attack in Noakhali. The incident was reported from Char Uria village in the district’s Sadar upazila around 3am on Saturday (Feb 9), said police. Locals said that they arranged security measures at night in the area as several incidents of stealing have occurred in last few days. They sensed the presence of some robbers and managed to catch one of the robbers while his accomplices escaped. Later, the robber was beaten to death by the locals. “Police rescued the robber and admitted him to Noakhali General Hospital where the doctor declared him dead,” said Sadar police OC Anowar Hossain. “The body has been kept at the hospital for autopsy,” he added. Quoting the locals, Hossain added that a pipe-gun was seized from the scene and a case will be opened over the incident.